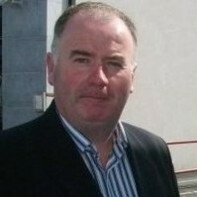 Seamus Sherlock is a first time candidate. He is running as an Independent in Limerick. Sherlock campaigns for 'fairness, equality and the reasonable treatment of ordinary people who are experiencing extraordinary difficulty in these times'. Sherlock rose to national attention in August 2010 when he chained himself to the railing outside of the ESB headquarters in Dublin.